Not only are sheep among the cutest, fluffiest creatures out there, they also make a mean ski base layer. 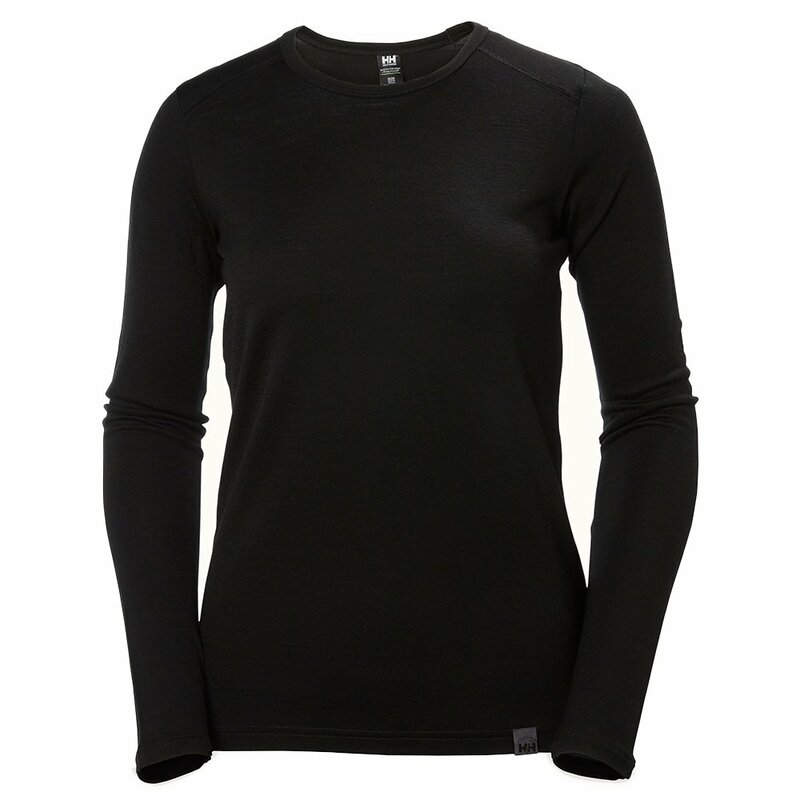 Helly Hansen's HH Merino Mid Long Sleeve Baselayer is one such layer, utilizing a mid-weight merino construction to keep you absolutely warm in icy cold weather. Merino insulates, wicks moisture dries quickly and fights odor - what more can you ask for from a simple base layer shirt. Helly's flatlock stitches help keep you comfy and itch-free inside.